Be sure to contact your insurance provider for details. Finally, a gift card that’s actually personal. Give the gift of a wonderfully handcrafted massage experience and make this a truly blissful holiday for someone you love. 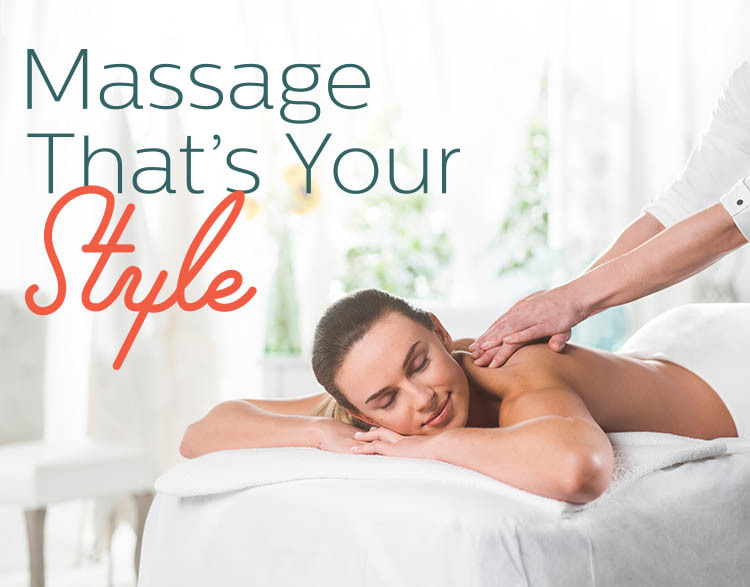 Experience a great massage with our Registered Massage Therapists. The Elements Massage™ therapists in Langley listen to your needs and employ the proper techniques to deliver a truly therapeutic experience.